Klook Fun Fact: “Harukas” is an old Japanese expression meaning clear up or brighten. True to its name, Japan’s tallest skyscraper Abeno Harukas promises clear and bright sweeping views of Osaka up at its own observation deck located on the 58th to 60th floor – HARUKAS 300. Apart from HARUKAS 300, Abeno Harukas is also home to many facilities including a hotel, art museum, restaurants, departmental store and so much more. Read on and find out why HARUKAS 300 should definitely be on your itinerary the next time you’re in Osaka! Check out a bird’s eye view of Osaka coupled with the nearby Rokko and Ikoma Mountains! You’ll be sure to get great instagram shots no matter where you stand because there is lots of natural light streaming in through the 360 degree glass panels! Klook Pro-Tip: Come at sunset for a stunning backdrop! Stretch your feet, enjoy the sunlight and feel the breeze in your hair all while enjoying the view because the deck terrace on the 58th Floor is open-aired! Have you ever vandalized on public property? Because if you visit on a rainy day, HARUKAS 300 allows you to paint on their windows – literally. So let your creative juices flow and draw away! Spectacular light and sound show at night! We recommend staying till night to watch the Sky Garden and Observatory Gallery illuminate in the night sky as 3D images and animation will be projected on the windows. Coupled with the breathtaking view of the Osaka cityscape at night, makes this a view you surely won’t forget. Klook your tickets to HARUKAS300 and skip the queues! Just flash your mobile e-voucher and redeem your ticket at the HARUKAS300 entrance! Klook me to HARUKAS 300! When you have plans to head to Universal Studios Japan (USJ), it’s always a good idea to pick up a USJ VIP wristband! The wristband allows you to enter the park before regular ticket holders and enjoy fast track admission to The Wizarding World of Harry Potter on top of other benefits! 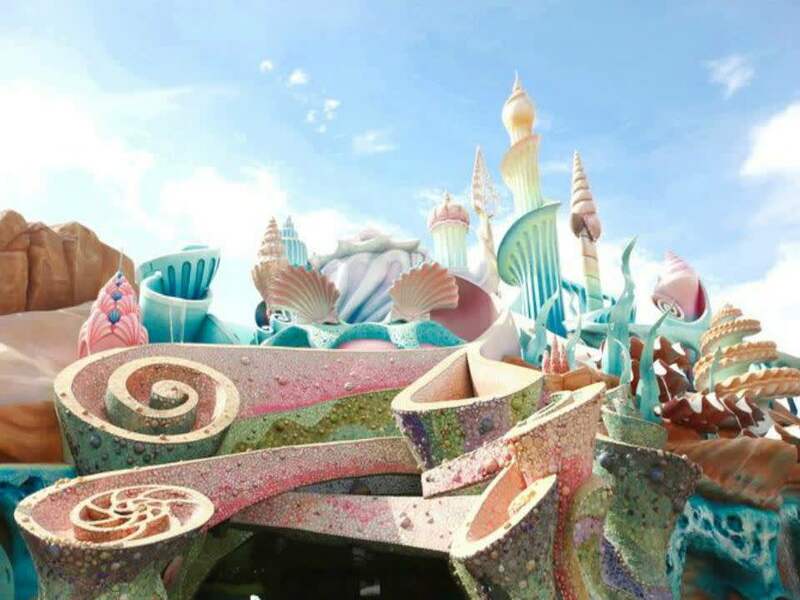 Even though its not exactly an Express Pass, the wristband is certainly a good-to-have especially if you’re planning to visit both HARUKAS 300 and USJ on your holiday! *If you purchased the Klook USJ VIP Wristband package, don’t forget to go to HARUKAS 300 to pick it up before heading to the theme park! Klook me a USJ VIP Wristband! The Marriott Osaka Miyako is actually located within Abeno Harukas itself and offers its guests spectacular views from the comfort of your own room! Most importantly, guests will also get to visit HARUKAS 300 before official opening hours and gain FREE access to the heliport! So, slip on your bathrobes and bathroom slippers and enjoy the night! How often do you get to visit a heliport? Because located at the topmost floor of Abeno Harukas is the heliport, open to visitors via a tour for an additional fee of USD6.32 (JPY500). This 20-minute tour puts you at the tallest point of Japan! But, there are only 30 slots a day so get your tickets fast! HARUKAS 300’s sky-coloured mascot Abeno Bear has blue skies and clouds on his belly on a sunny day, and raindrops when it rains! He’s often seen wandering the decks of HARUKAS 300 so keep your eyes peeled! In order to maximize your chances of meeting Abeno Bear, check out his daily walk schedule. But if you didn’t manage to, don’t fret because you can pick up some Abeno Bear merchandise from the souvenir store on the 59th floor! The different colored fur symbolize the different weather patterns seen at HARUKAS 300. Surely, you can’t resist bringing one (or two) home. In case you’re feeling peckish, the Sky Garden 300 Cafe serves sweet treats and drinks to satisfy your sweet tooth! These treats follow an Abeno Bear theme exclusive to HARUKAS 300 but don’t say we didn’t warn you, they look almost too cute to eat! Most importantly, don’t forget to try the Sky Blue Latte served in an Abeno Bear cup with little Abeno Bear marshmallows. Coupled with the stunning backviews of Osaka, it’ll certainly be perfect for an Insta-food pic! Stay till the evening for a Japanese BBQ dinner with a view! The Sky Garden Cafe on the 58th floor also offers Japanese BBQ for dinner and a beer garden with an all-you-can-drink option! In fact, if you’re looking for date night ideas, this would definitely be ideal! Kintetsu is one of Japan’s most popular departmental stores. Not to mention, the outlet at Abeno Harukas is the LARGEST one in Japan! Grab your luxury brands, household appliances, Hello Kitty products and Japanese cosmetics TAX FREE (for foreigners)! For those with a sweet tooth, we hear the Matcha Chocolate Truffles are really yummy! Klook Pro-Tip: All foreign visitors can pick up discount coupons and free wifi from the Foreign Customers Salon at level 3.5! Don’t forget to do your tax returns on the spot because we hear the queues at the airport are pretty long. Kintetsu is even home to Japan’s first licensed puffer fish or fugu restaurant! For those with a taste for adventure (literally), you can head on over to Shimonoseki Shunparo Abeno Osaka on the 14th floor. In addition, if you get your HARUKAS 300 tickets from Klook, you’ll get to redeem exclusive offers at Kintetsu! Flash the discount coupon below and shop till you drop! Get cultured learning about Japanese national treasures and modern western art in The Abeno Harukas Art Museum! Featuring the treasures of Todaiji to French Post-Impressionism Georges-Pierre as well as animation exhibits like Spirited Away, Moomin, and even STAR WARS. Find out more about upcoming exhibitions here. Located beside the Abeno Harukas Art Museum, the garden terrace will be a good place to rest your feet. When the weather permits, enjoy views of Shinsekai and Shitennoji Temple from the garden terrace. You can get your same day tickets at the HARUKAS 300 ticketing counter on the 2nd floor or at the Family Mart in Abeno Harukas. But, be warned of the long lines! Moreover, booking online also requires a Japanese credit card, and Japanese reading skills. Instead, skip the queue and get your discounted tickets from Klook and collect them at the Osaka International or Kansai Airport! 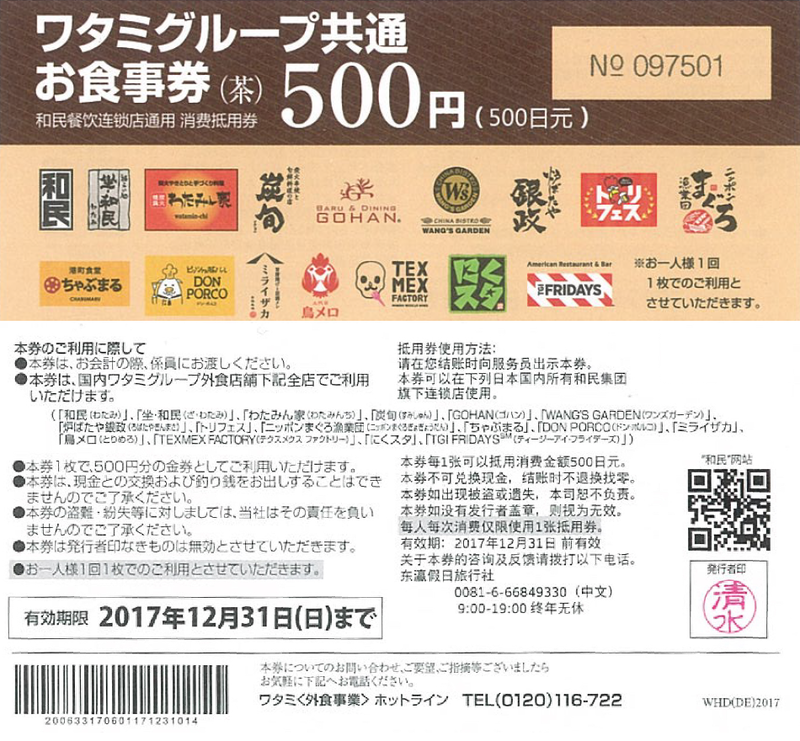 Besides, you’ll also get a 500 JPY coupon for restaurants listed here. Abeno Harukas is located at Tennoji station on the JR Line and the Subway and opposite the Osaka Abenobashi Station. 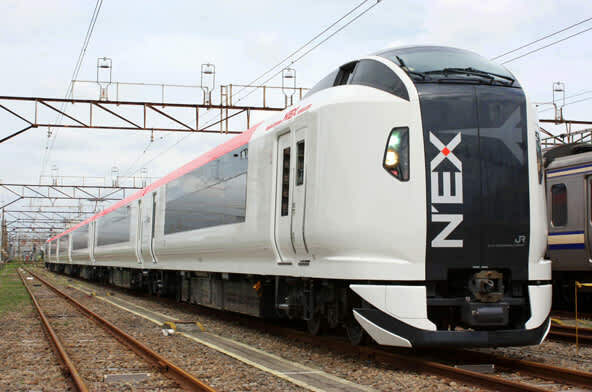 Japan Rail (JR): Take the JR to Tennoji station from Osaka station or Kansai International Airport. Subway: Take the Midosuji (Red) Subway line and alight at Tennoji station. Get your HARUKAS 300 ticket coupled with the Osaka Visitor’s ticket at Klook and enjoy unlimited subways, new tram and bus rides! Want an option that includes the JR? Get the ICOCA card to pay for your transport and purchases at the tap of a card. Furthermore, get your ICOCA card from Klook, collect it at the Kansai Airport and use it immediately! Not to mention, no more queuing up for single ride tickets! Catch the Airport Limousine bus from Kansai Airport or Osaka International Airport and alight at the Tennoji station. The bus stop is located on the road (Abiko-road) between JR Tennoji Station and Kintetsu Osaka-Abenobashi Station. Check out the bus schedule here. Tickets can be purchased at the airport. Instead, get your Airport Limousine bus tickets from Klook and skip the queues at the ticket counters. Simply flash your mobile voucher and exchange it for a ticket at the airport. There is no car park space available at Abeno Harukas however, you can take a taxi and alight directly at the Abeno Harukas building. But a warning that taxis in Japan can be really costly! If you are heading to HARUKAS 300 from the Kansai Airport, opt for a private airport transfer with Klook for a cheaper fuss free experience. When you get picked up from the airport, just look out for the driver holding a placard with your name. Of course, you’ll have your luggages brought to the car for you! Sip on the free water, surf and the net on the free wifi while you get whisked off to your destination! Not sure what else to do in Osaka? Check out our guides to Osaka here.